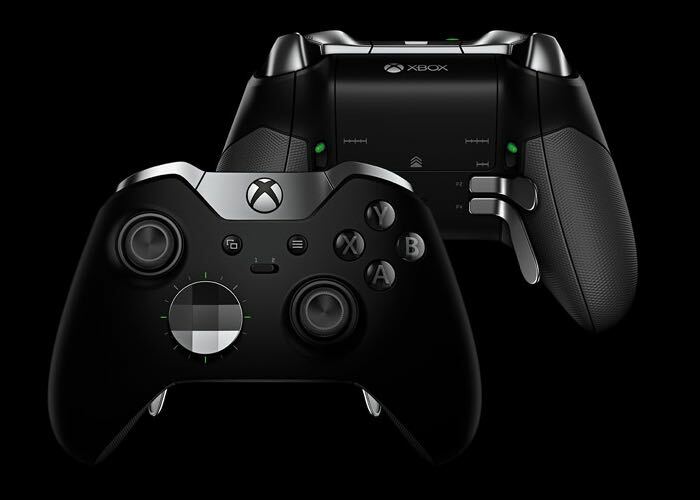 At E3 this week Microsoft has unveiled their new Elite Wireless Xbox One controller that has been designed to provide the ability for gamers to swap out components depending on the games they are playing. The new Xbox One controller allow players to swap between a variety of metal thumb-sticks and D-pads to tailer their controller to their exact needs and gameplay style. Watch the video below to learn more. “We set out to create a performance-class controller to meet the needs of today’s competitive gamers. Designed in collaboration with pro-level players, the Xbox Elite Wireless Controller unlocks your full potential and adapts to your unique style of play. Experience game-changing accuracy, faster speed, and a tailored feel unlike anything before.